Long-awaited news came from Novovoronezh in early August as the new Generation III+ reactor was brought online. Connection to the grid was preceded by the entrance of steam into the turbine. 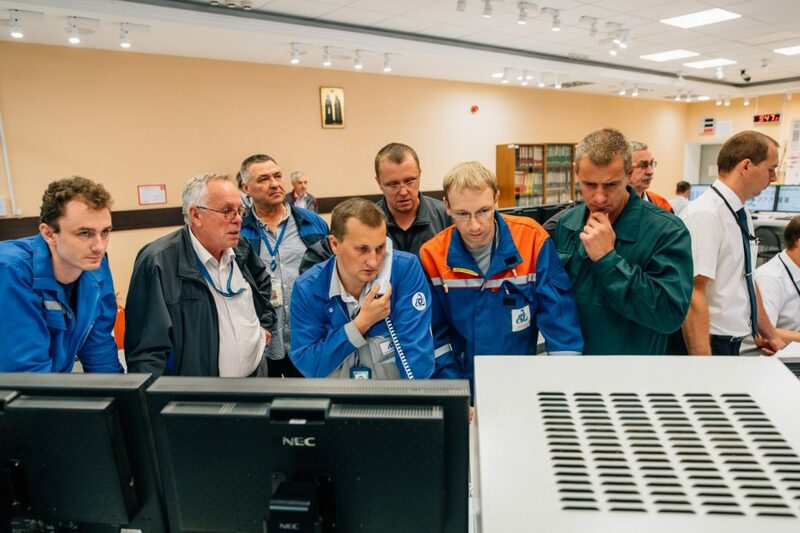 With its idle rotation speed gradually increasing, engineers completed a series of checks and tests at different stages of the process and once again inspected all the equipment to prove reliability of the reactor unit. Commercial operation will begin by the end of the year after the reactor reaches 100% of its rated capacity and acceptance tests are completed. As soon as the innovative unit is commissioned, the total capacity of Novovoronezh NPP will increase 1.5 times, giving a great boost to the local economy. Additional tax revenues are expected to reach 2 billion rubles in the first year of the facility’s commercial operations. The unit is planned to start commercial generation in late 2016 after the reactor reaches 100% of its rated capacity and acceptance tests are completed. 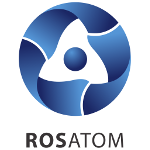 It is symbolic that the world’s first generation III+ reactor designed and constructed in Russia was connected to the grid on the opening day of Rio 2016 Olympics. Just like Olympic world records require many years of training, this milestone in the nuclear industry is a victory we scored with enormous and determined efforts. Connection of the first unit of Novovoronezh NPP-2 to the grid is our personal world record and a victory for the entire nation. We have built an innovative facility incorporating the most advanced technologies and gained invaluable experience that can be replicated to other sites to enhance speed and quality of construction and boost our competitiveness. What is more important, we have demonstrated our engineering capabilities to the entire world. I am sure this will help us win new contracts. The innovative Generation III+ design offers more efficient performance and increased safety in full compliance with post-Fukushima requirements. A specific feature of this design is a large number of the so-called passive safety systems. Particularly, Unit 6 of Novovoronezh NPP uses globally unparalleled technologies, among them passive heat removal systems, hydrogen recombiners and a core catcher.